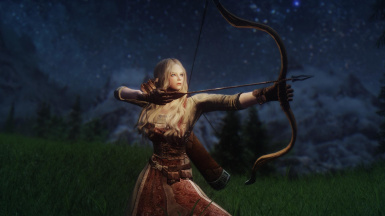 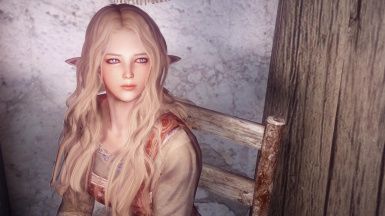 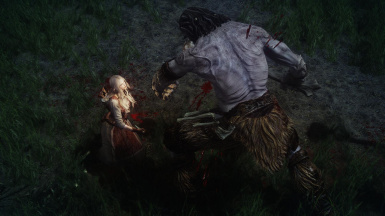 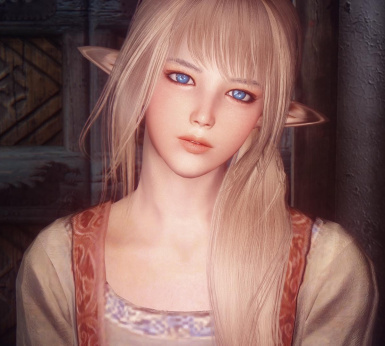 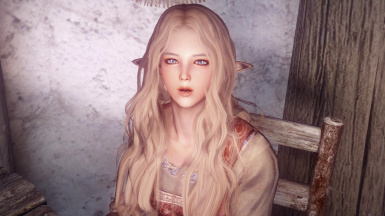 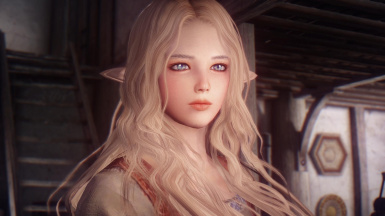 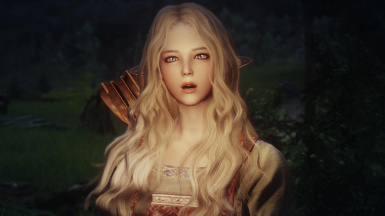 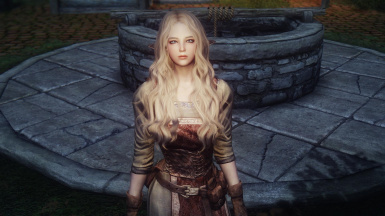 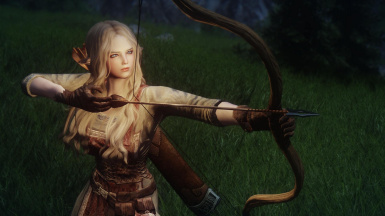 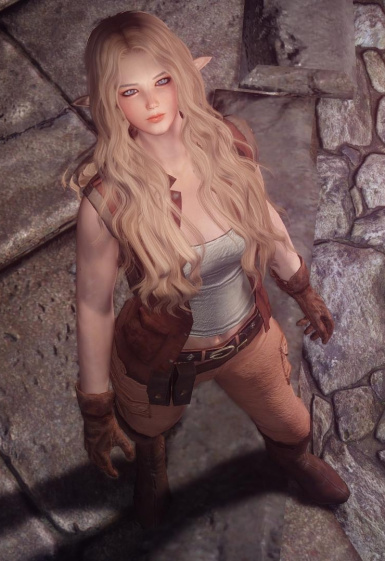 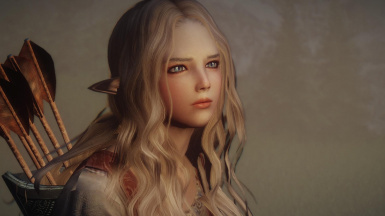 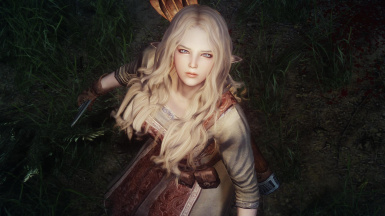 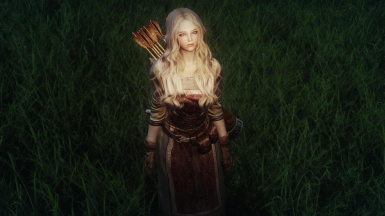 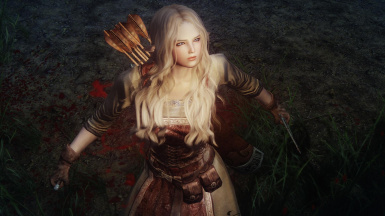 -Adds a female elf follower. 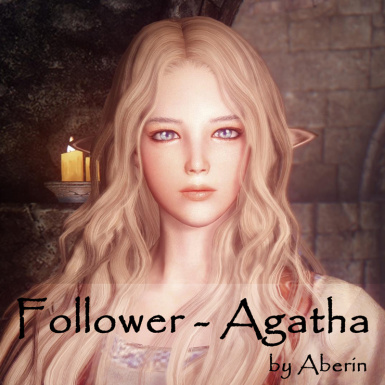 Her name is Agatha. 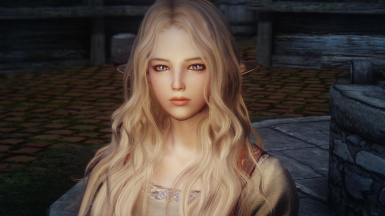 -This is a Standalone mod.